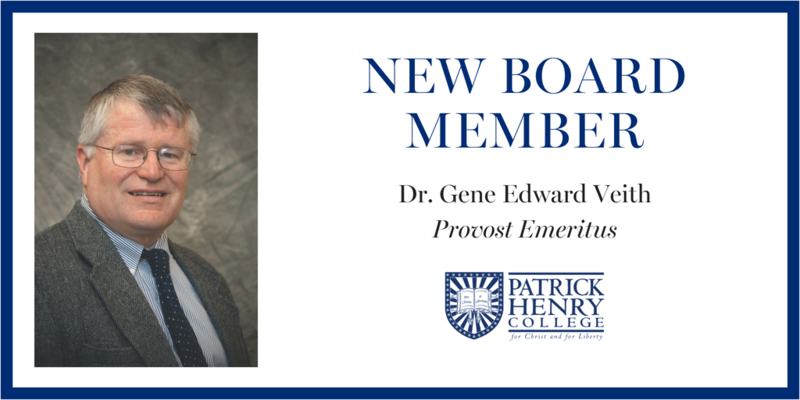 The Board of Trustees is proud to announce the addition of a new member, Dr. Gene Edward Veith! Veith, Provost and Literature Professor Emeritus, faithfully served the Patrick Henry College community for nine years before transitioning out in 2015. Three years later, we are pleased to welcome him back as a trustee of the College. He will attend his first meeting in October. Veith is a scholar and prolific writer. 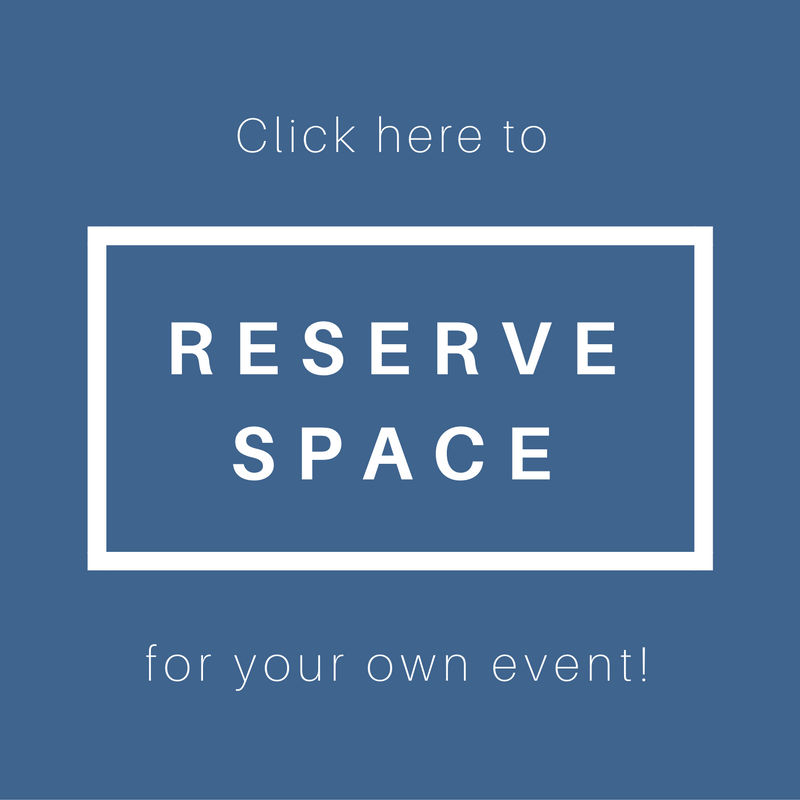 He has published over 20 books, including Classical Education: The Movement Sweeping America, God at Work: Your Christian Vocation in All of Life, Imagination Redeemed: Glorifying God with a Neglected Part of Your Mind, as well as over 100 scholarly articles. 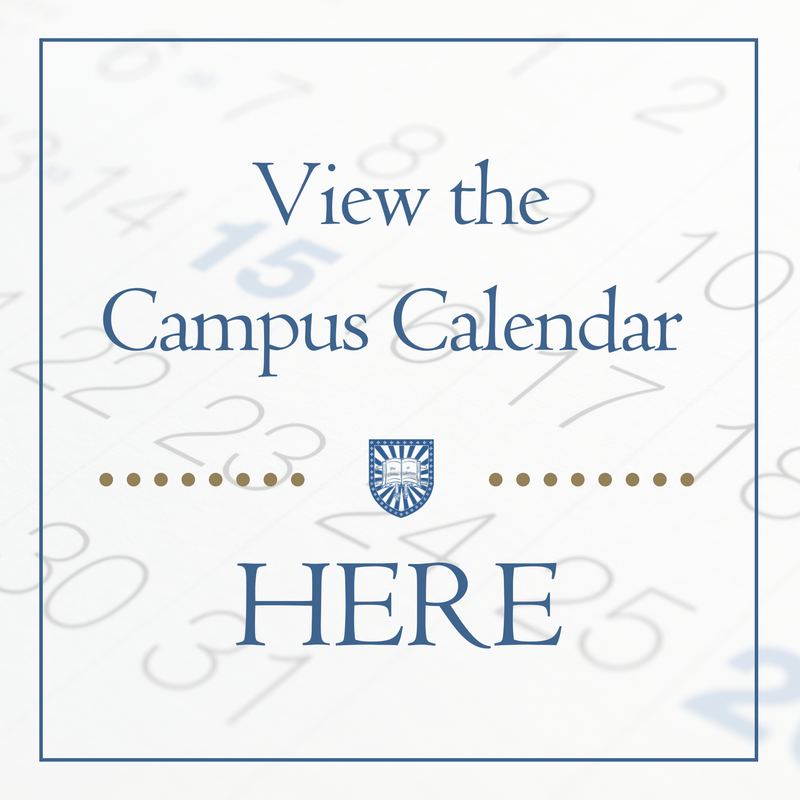 To learn more about the leadership at Patrick Henry College, click the button below.